BAT - BLOG : BATMAN TOYS and COLLECTIBLES: Nanna... Nanna... Nanna... Nanna... #BATMAN BAT-CROWN! Nanna... Nanna... Nanna... Nanna... #BATMAN BAT-CROWN! 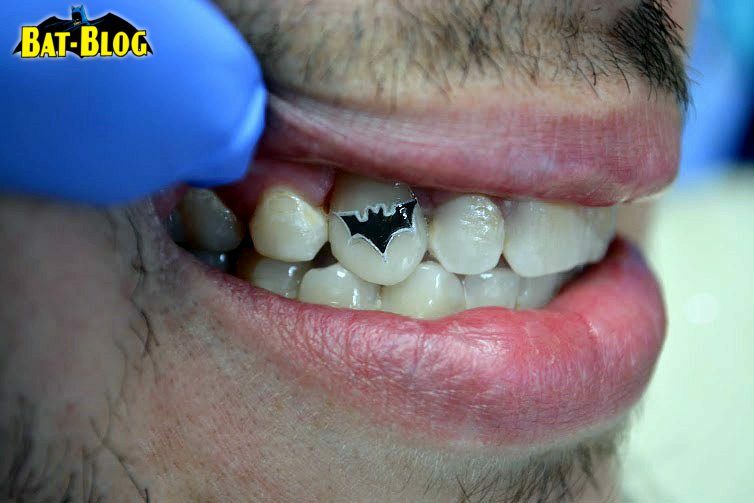 Yes, someone got a special Batman Crown on their tooth and they even plan to get a Joker™ one too, awesome!